At the Summit, Mike Davis shared some wonderfully moving letters written by Mary Baker Eddy from the MBE Library. There have been some requests for information about how to obtain the letters. You can obtain these by calling the MBE Library at (617) 450-7000, and you want the ‘research’ department. When I requested it, the charge was $6.50 for copying and handling fees. Presentation given by Jorge Perez of Second Church of Christ, Scientist, San Francisco about reaching out to a diverse audience using radio, television and by seeing everyone as God’s children. Presentation on Community Embrace given by David Fowler and Jorge Perez. Slides from the 2013 Northern California Church Alive Summit on the topic of “For the Love of Church: Changes that Work”. 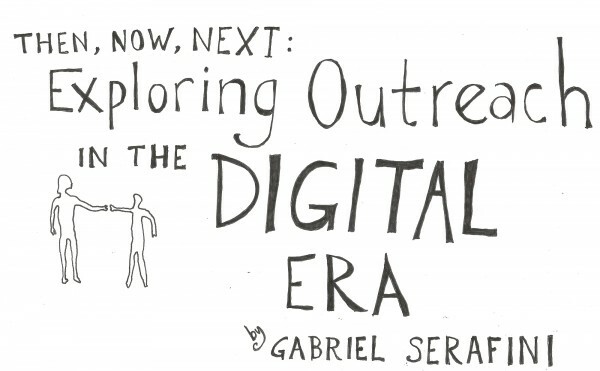 Here are the slides and text for the “Then, Now, Next: Exploring Outreach in the Digital Era” breakout session. Looking for an interesting viewpoint about modern-day Christianity and the challenges and opportunities facing not only Christian Science churches but all religions and churches today? 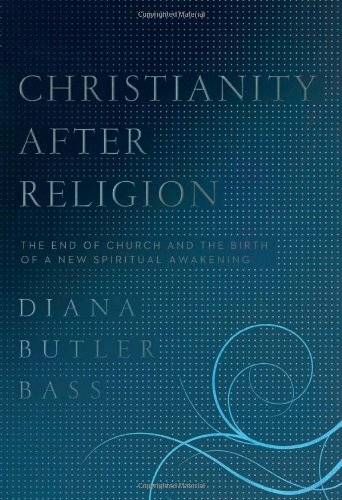 You might check out “Christianity After Religion: The End of Church and the Birth of a New Spiritual Awakening” by Diana Butler Bass. Note the committee does not formally endorse or necessarily agree with all the contents of this book, but hopefully it can serve to further the conversation about where we’re all headed. If you’ve read this book, please leave a comment and share what you thought of it. Also if you have any other books you’d like others to consider checking out, share that too!